​Have you ever felt a fraud in your business? ​Perhaps you’re a coach and you don’t feel as though you’ve helped enough clients? Maybe your business is pretty new and you don’t have many wins to shout about? You turn up at a networking event and feel like you aren’t successful enough to even be there? Or, you feel like your online life is fake? Well, lovely lady - you’re not alone. 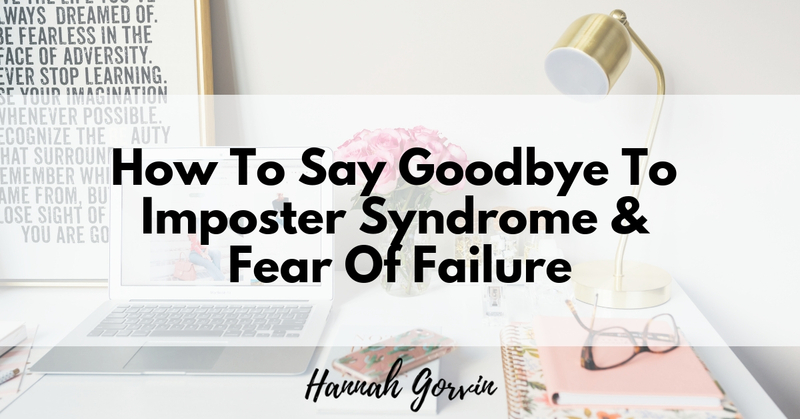 ​Say goodbye to ​that horrible friend of yours - "Mrs Imposter Syndrome"
"Miss Fear of Failure" is a nasty friend of hers as well!! What if I embarrass myself in front of my friends and family? Growing a business online can feel very public!! I totally get it. 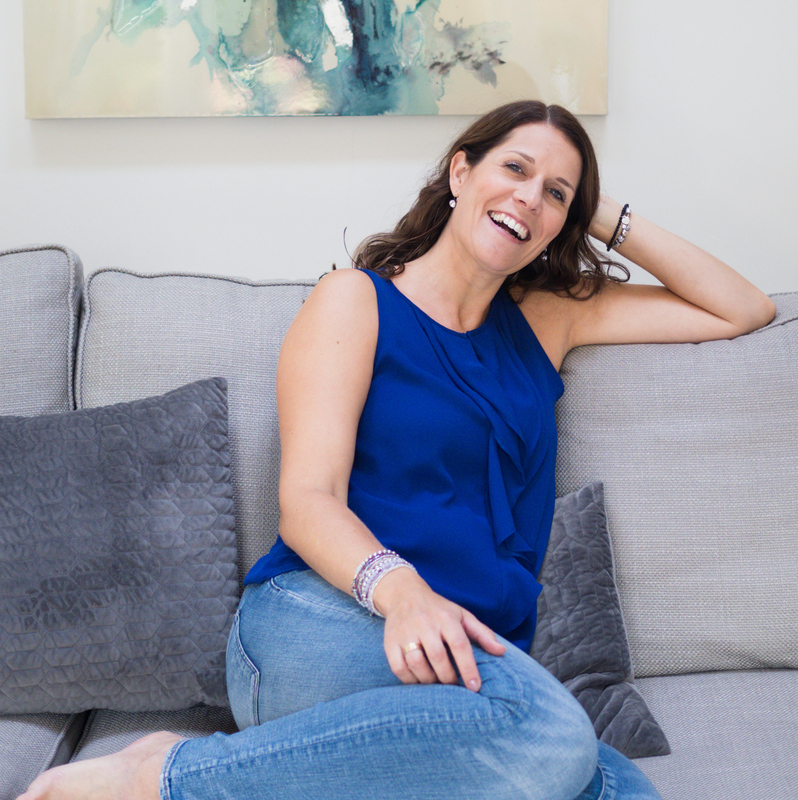 I remember when I first started my consultancy business, I was wracked with fear, nerves and lack of self belief. I didn’t feel as qualified or talented as my competition. And I hated the thought of my friends being able to watch whatever I was posting. Fear basically slowed down every aspect of my biz. I was a perfectionist and it would take me forever to complete anything. 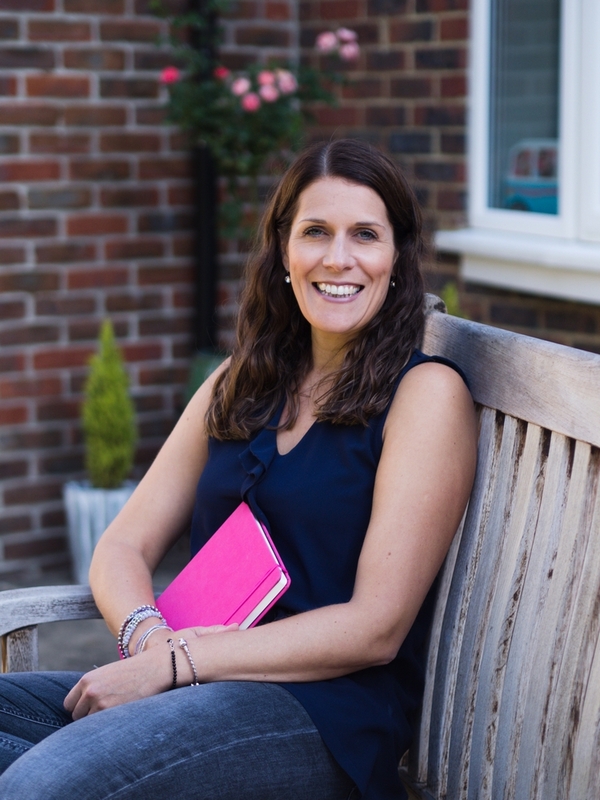 So, how can you get over the fear of failure and imposter syndrome and turn the fortunes round on your business? Because you know you have to, right?! If you want to truly create the business of your dreams, you need to banish that fear of failure and step into your greatness. My advice, pure and simple, is to start living your brand out loud now by being YOU. No one else shares your voice, your talents, your experiences or your qualities. Your personal brand is a knock-out brand because it’s YOURS. I truly want you to believe that. There’s nothing fake about YOU. You are real and an expert of your experiences. Take some time today to think about how you’ll end that ‘friendship’ with “Mrs Imposter Syndrome” and “Miss I’m Not Good Enough”. Focus on embracing your strengths and your true purpose. Start telling your story and be real. What this in mind, I'd love to extend a friendly, helpful hand and welcome you into the Soulful Branding Academy, where women are ​getting the confidence and clarity ​to use their super powers to attract more leads and clients.